Helen Wheddon, partner and head of real estate disputes at Stevens and Bolton, assesses the risks and opportunities of hosting festivals. WITH festival season upon us, you may be hosting an event on your land or thinking about doing so in future. And while your foray into hosting a music festival, for example, might not be on the scale of Somerset dairy farmer Michael Eavis’ world-renowned Glastonbury Festival, you could face many of the same pitfalls. Helen Wheddon, partner and head of real estate disputes at Stevens and Bolton, assesses the risks and opportunities associated with using your land in such an innovative way. What rights are you granting over your land? It will be important to document exactly what rights you are granting. These should be limited to some form of temporary licence to the event organiser, which is not a grant of a protected tenancy or lease. This could cause difficulties in recovering possession of your land once the event finishes. You will need to be clear who is responsible for what, not least any necessary insurance, planning consents or licences. Can I grant these rights? Whether you can use land for the intended festival is another consideration. Is your land subject to any restrictive covenants limiting its use? Who can enforce those covenants? A disgruntled neighbour might look more closely at your Land Registry title to see if there are any restrictions on use, to seek to stop your planned festival, possibly by obtaining an injunction. 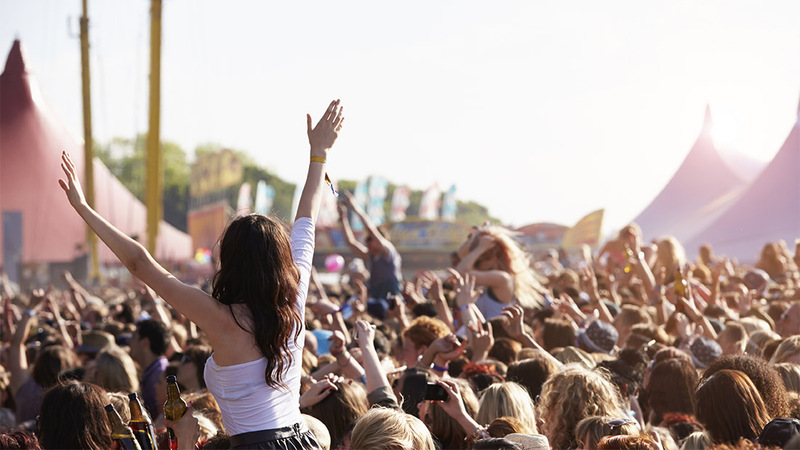 If you have already contractually committed to the event organiser, you could face potentially substantial claims if the festival cannot proceed. Another perhaps obvious point is you need to be clear where your boundaries are. You can only grant rights over your land, otherwise this will be a trespass on neighbouring land. An important aspect is access to the site. If you only have rights of way over the access road to the site, these rights may be limited, for example for agricultural use only. Festival goers’ use of the access road to get to the site could exceed the rights granted. The owner of the access road could object to this and, as above, potentially bring legal action. Who pays if any problems? You may want to ensure liability for any claims arising from the event itself held on your land are passed on to the event organiser. A key consideration will be whether you hold a deposit against any potential claims and whether the event organiser is solvent and likely to meet any such claims. If you have to remove any festival goers who do not want to go home once the event finishes, you will want to pass the costs of dealing with these squatters on to the organiser.